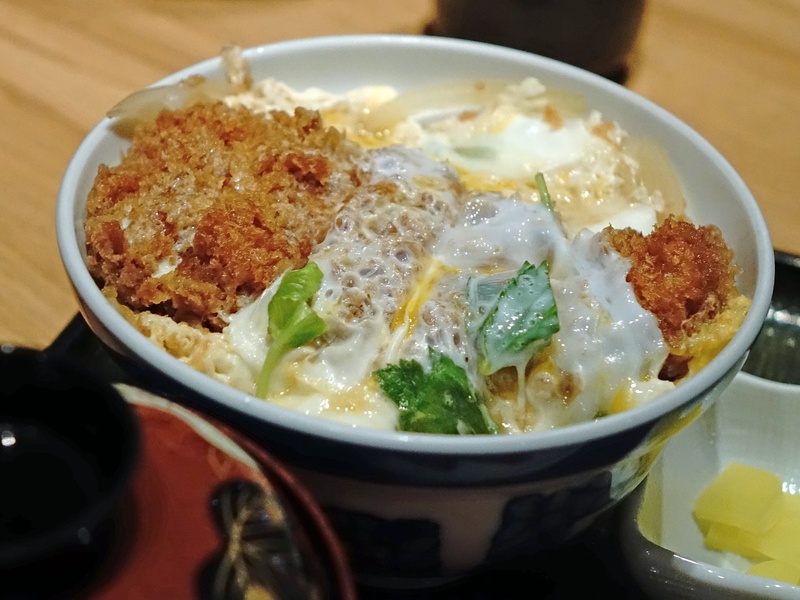 KATSU | Hoshiya, Not just good... delicious food. Hoshiya passionately believe that this remarkable food in this unique environment must be experienced and shared. We are bonded by our love of classical Korean & Japanese food and are devoted to maintaining the purity of our vision at all costs.